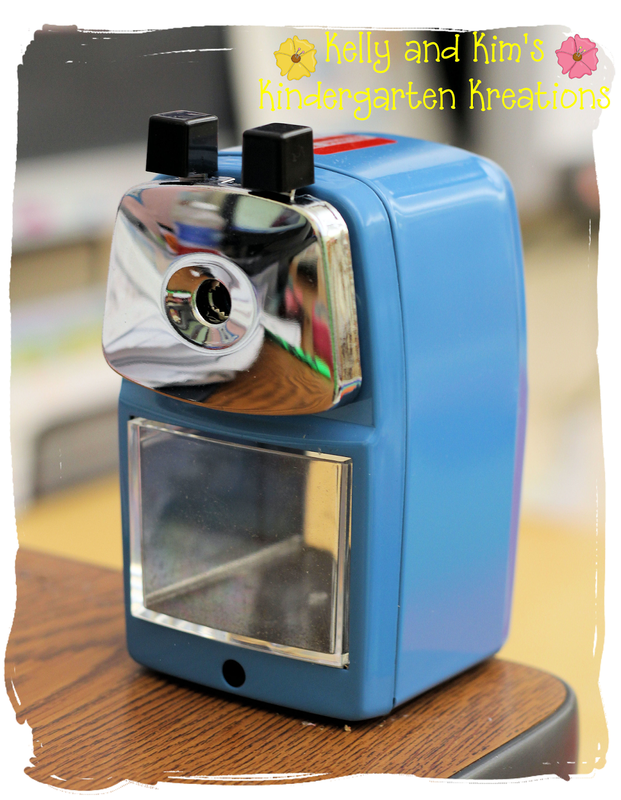 We are so excited to have the opportunity to review the Classroom Friendly Pencil Sharpener. When the box arrived, we were so excited to give it a try. I attached it to my desk and it is just so cute! I have to be honest with you, at first I was a little skeptical if I would like this pencil sharpener any more than I like others I have had. I will tell you after using this pencil sharpener for week now, it is absolutely the BEST pencil sharpener I have ever used, I mean ever! 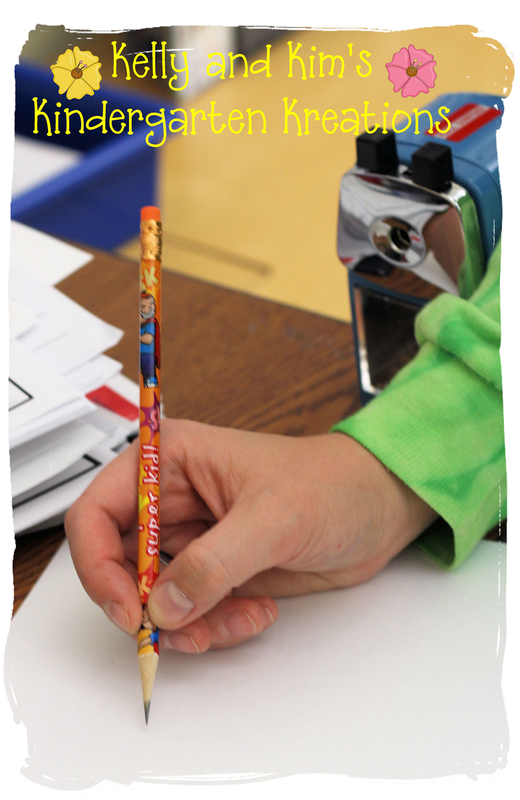 Not only is it easy to use and is quiet, but it also sharpens pencils perfectly pretty much every time! You know how sometimes when you sharpen a pencil, it is all uneven and half of the pencil is sharpened and the other half isn't? So far, that has not happened once with this pencil sharpener!! Ok, let's get ready to sharpen! Here is a brand new, never been sharpened pencil. Into the sharpener you go! Easy peasy! Wow!! Look how sharp that pencil is! This pencil sharpener also comes with a see through drawer in the bottom to catch all the shavings from the pencils. It is easy to see when it needs to be emptied and is easily removed and dumped! The best part about this pencil sharpener: It is made by an elementary school teacher!! How awesome is that? Who knows better than what other teachers want but another teacher? It is so nice to support each other!! If you are a teacher or really just anyone who uses a pencil, you HAVE to get this pencil sharpener! 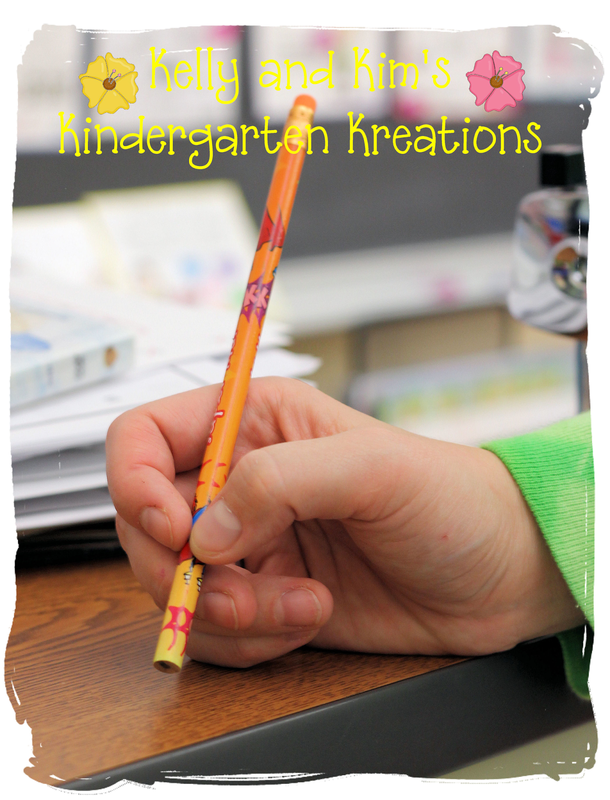 Please visit Classroom Friendly Supplies and get yours today!